As much as I dearly love blogging, I need to take somewhat of a break. By “break” I mean that I will only participate in the WordPress Weekly Photo Challenge, with my posts publishing on Fridays. It is a fun challenge for those who dabble in photography and often make for interesting blog posts. The photo challenge has been responsible for almost of half of my followers, and according to WordPress analytics, Friday is my most popular day, with over 20% of page views and engagement. And now that I am nursing a fractured right hand (fell while walking my dogs), I have fallen behind in the writing department! I go back to teaching 9 units at the end of August (over 150 students…sigh). I will be on campus Monday afternoons, Wednesday all day and Friday mornings. I thought I retired! I will still engage with your blogs as much as I can, but perhaps not every day. If I see a great post that needs a good re-blog, I will also do so! Please drop by on Fridays! Is anyone else taking a little blogging time off? Delighted to hear that you are writing another book! Where you find time with your teaching and even with your Friday blogs (retired?!?!?). Sadly I fail to blog (and IG) as much as I’d like because of our crazed travel schedule. But it is always nice to catch up when we can. You are too kind, Lisa…I’ve had to put the book on hold for now. Teaching 3 classes is a full time job. You have a great reason not to post as often! Good luck on your book, your healing, and your teaching! I’ve only ever seen great things come out of taking blogging breaks, so you’re doing the right thing, Terri. Good luck with getting the book done. I hope the hand heals up really quickly. Thanks for all your support, Hugh! Ok! You take good care, Tina! You’ve got a lot on your plate and you are smart to take a little break from blogging. Good luck with your writing and best wishes for a quick healing of your hand. Eek, I know…still trying to find balance. After this book, I will take a long writing break. Thanks, Janis, I always appreciate comments from my SD friend! Good luck with your book. See you on Fridays. Prayers for healing of your hand and focus with your book. I am sure you will get it done! Good for you, Terri. It’s all about priorities and I should take a break from blogging as well and follow your example. But, I have already reduced this to one a week on Wednesdays. It is the engaging in other blogs that takes up the grunt of my blogging time, I find. Sorry about your hand. 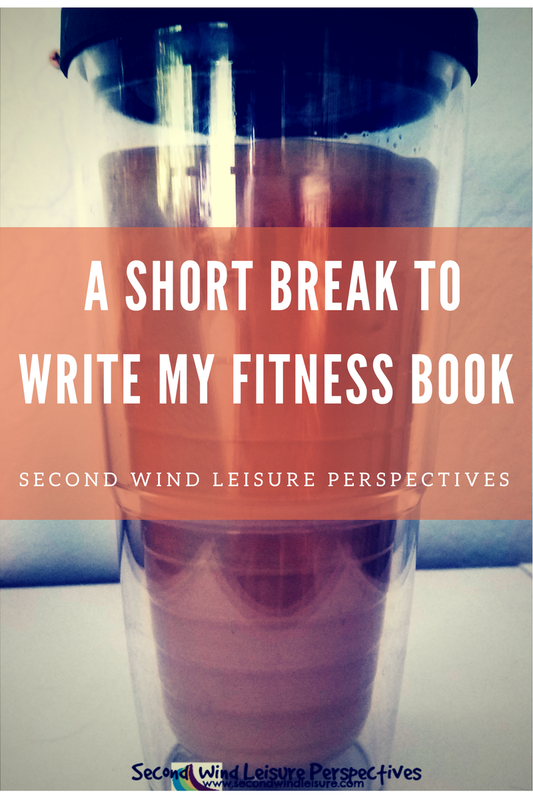 I hyperextended my middle finger on a hike last year and other than the pain, it kept me from writing and other things… I hope you will be successful with your book the next two months. Thanks, Liesbet, and you are right about the rest of the blogging engagement. I love to read and engage but need to cut it back a bit. I will always read and comment on yours! Sorry about your hand, Terri. I am thrilled to hear about your book and look forward to seeing you on a Friday for the next few months. thanks, Robbie, I will still be lurking around, but writing one less post a week will really help my time management (or lack thereof)! I’m excited about your book, Terri. I hope you have a section for people who hate to exercise. You will, right? Anyway, best of luck to you as you focus on it. I hope your injury heals quickly and I’ll look forward to your photo posts. Yeah! I can’t wait to read the book. I don’t know how you get so much done, Terri. You’re a dynamo. Take care of the book and I’ll be here whenever you are. You are too kind, thank you, Sharon! Wow…I can’t believe you’re writing a book on top of everything else!! thanks, Jodie, I’ve been working on this for a while now. Hoping to publish at New year’s! See you on Fridays, Terri! Good luck with your book. I can’t wait to read it! Thanks so much for your support, Donna! You are a superstar! Best of luck with the book. I’m looking forward to reading it. Aww, thanks, Elena!! I knocked out 1500 words yesterday! Best wishes on your book. Sorry to learn about your hand. I get the most views on my pictures and Coffee Share is another one I get views. I reason I am continuing it as I have seen to loss my link to it.